I found out yesterday why capital letters and also called upper case. 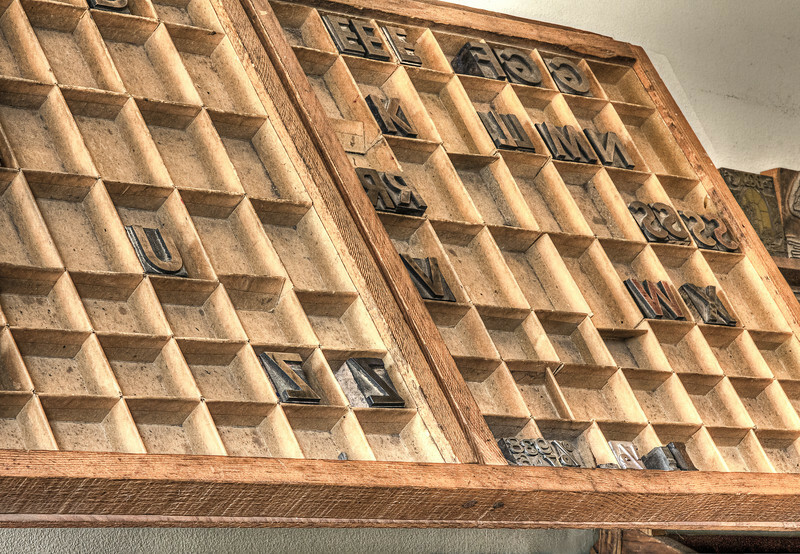 In the late 1800's, the printers used to keep the larger letters in a case on top of the other smaller fonts. Back then, they had one newspaper a week and it was one large sheet of paper, printed on the front and back. The printer had to set each letter on a large plate. Apparently, he didn't have Photoshop or Indesign. Haaa!